And even tho I was complaining yesterday about Christmas stuff being on display at Hobby Lobby I decided to go with a Christmas theme......lol. I was just dying to break into my Jolly By Golly goodies from Cosmo Cricket!!! Here is my take on the sketch....for once I stayed true to the design.....yup, I love it THAT much!!! And THAT is my favorite of all of the holiday photos from last year too!!!! Don't you just love seeing these kinds of looks on your childrens faces? 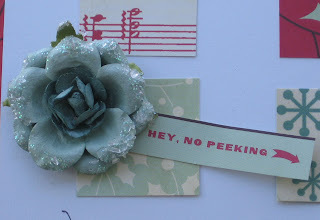 Give me the warm n fuzzies :) Everything here is Jolly By Golly except the white cardstock. It was a mixed bag of stuff I got from Big Lots that has basic neutrals in it......I didn't realize until after I had the page put together that there was a white page in the package covered in clear glitter. DANG!!!!!! Well, I will save it for my next Christmas page :) I tried to mimic a tree pattern with my arrangement of the chipboard letters. One of the things I really love about Cosmo Cricket is how they put the names of the papers on the salvage edge......so I cut them from the strip and used them on my layout. Ohhhh! I also added a sweet little Prima flower too!! This is one I am pretty darn happy with! Thanks for looking! 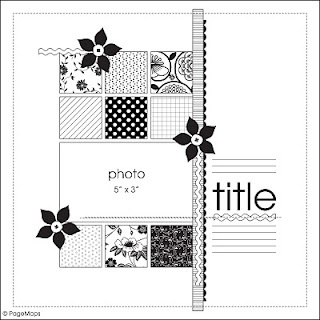 I will be back tomorrow with a reveal for the weeks new challenge at Scrap It With A Song, and don't forget.....I am GDTing with the Design Dollies ALL month long and I'll have a new reveal with them this week too!!! Tina! 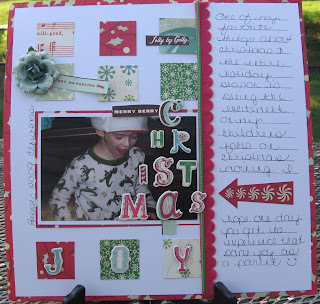 your Christmas page is awesome! I love the way you made a tree with the letters! Have a good week, dont forget to take care of Tina, ok? Should I call 911? Have you been to the doctor lately? I think you are very very ill. The worlds largest baby sitting service is about to reopen for the year and your not ready? Lay off the drugs!!!! hahaha. Great layout. I love doing Christmas stuff dont you? Thanks for leaving such a lovely comment on my blog!! Your work on your blog is fabulous & I loved your choice of colours for the dollies. 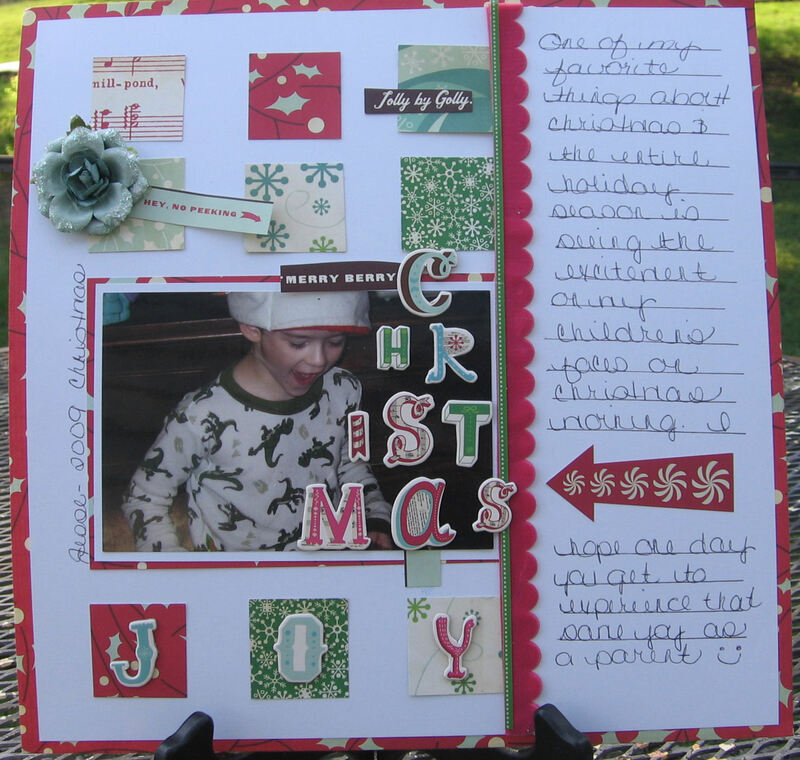 Well done on being a guest designer - I'll try to play along again! Cute layout! 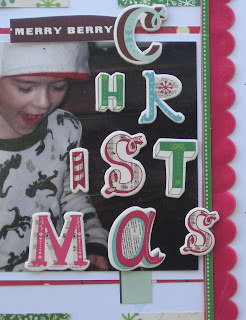 I love how you made the tree with the letters!